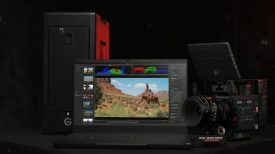 Blackmagic have just announced Camera Setup 6.1 that is claimed to improve the battery and auto focus performance of the BMPCC 4K. 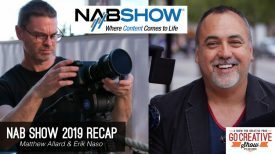 While the BMPCC 4K produces nice imagery it has been plagued by battery problems which many owners have been complaining about. You can read all about these problems in our review. 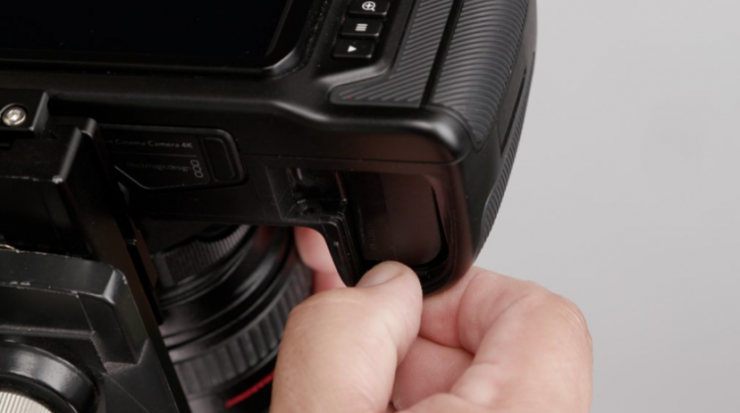 It has taken Blackmagic a long time to address and address the battery flaw with the BMPCC 4K. 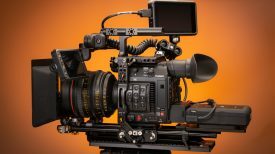 According to Blackmagic, Camera Setup 6.1 has Improved power efficiency for improved battery life, fixed an issue where some batteries might shut off earlier than expected, and fixed an issue where low battery indicators are not displayed appropriately. We don’t have a BMPCC4K so there is no way for us to independently test whether or not any of these problems have actually been fixed. If you own a BMPCC 4K let us know if Camera Setup 6.1 has solved these issues. 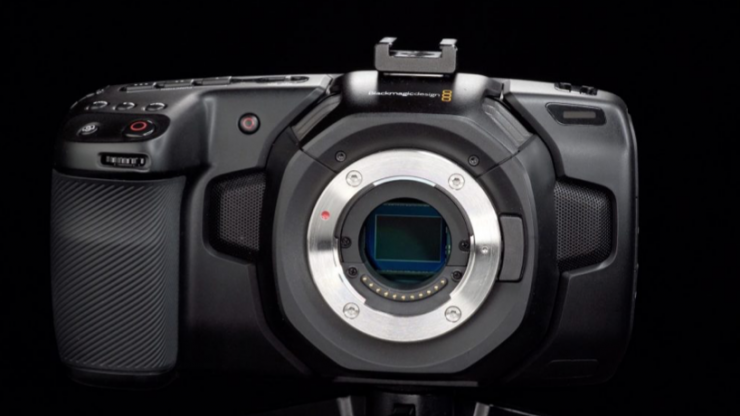 Blackmagic also claims that the auto focus performance has been improved on the BMPCC 4K. There are no more details as to what has actually been improved. They do say that they fixed an issue where there were auto focusing issues when using the Lumix 20mm f1.7 lens. 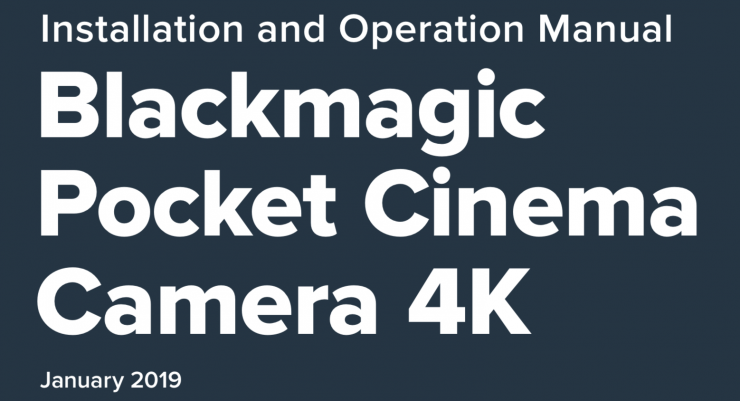 Blackmagic have also made an updated instruction manual for the BMPCC 4K available to download.